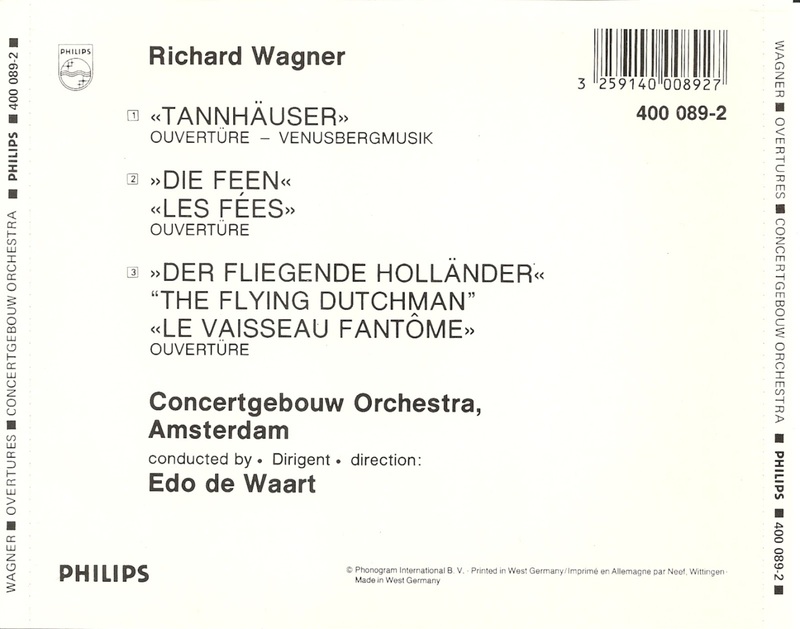 Wilhelm Richard Wagner (22 May 1813 – 13 February 1883) was a German composer, conductor, theatre director and polemicist primarily known for his operas (or "music dramas", as they were later called). 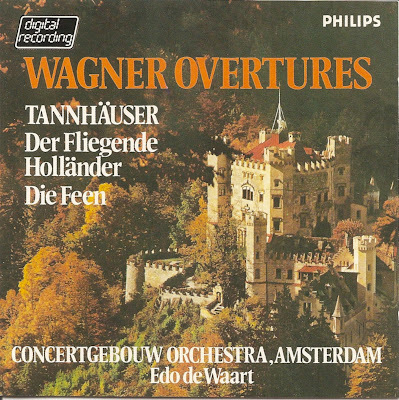 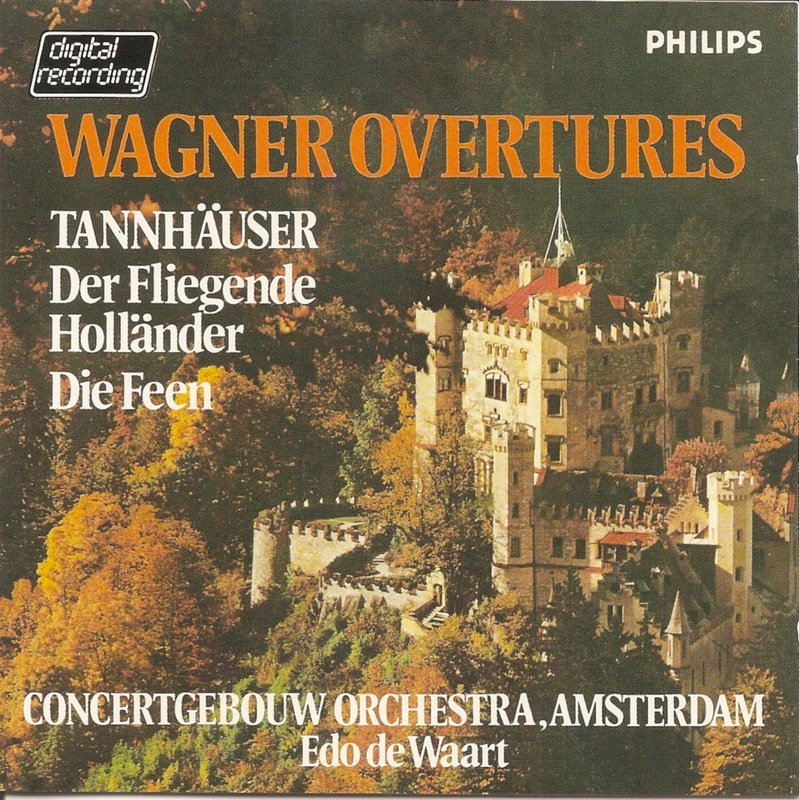 Wagner's compositions, particularly those of his later period, are notable for their complex texture, rich harmonies and orchestration, and the elaborate use of leitmotifs: musical themes associated with individual characters, places, ideas or plot elements. Unlike most other opera composers, Wagner wrote both the music and libretto for every one of his stage works. 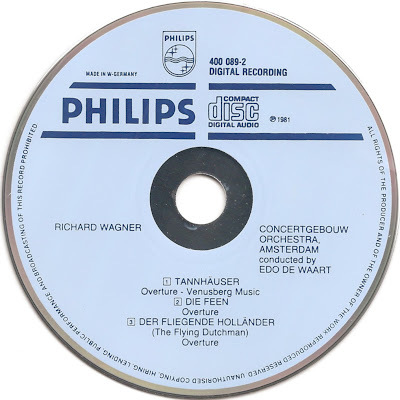 Perhaps the two best-known extracts from his works are the Ride of the Valkyries from the opera Die Walküre, and the Wedding March (Bridal Chorus) from the opera Lohengrin.